WE CARE ABOUT YOUR REPAIR! Here at Insurepair.ie we provide a top quality home repair service for people covered under home insurance. So, if you're home is looking a little under the weather, our fully qualified team can help put your home back together again. 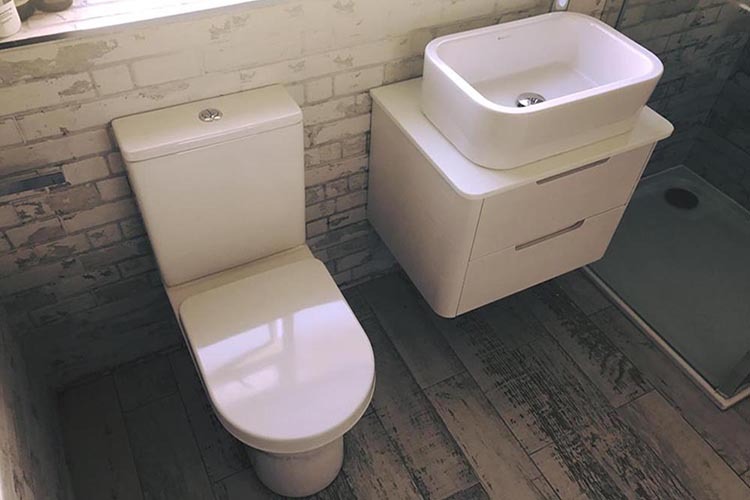 We take care of everything from start to finish including plumbing, tiling, electrics and carpentry. So, why not call us today and get your free quote? You may have a simple leak where no real damage has happened to the property or you may have a burst pipe under a floor or behind a wall. 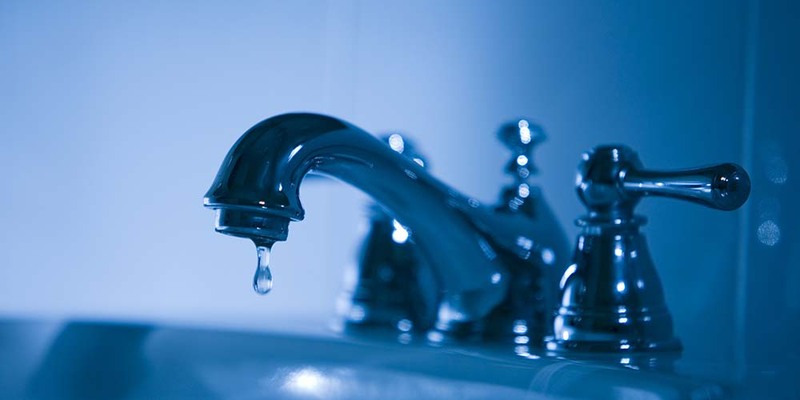 Either way, our fully qualified team of Plumbers can help resolve the problem as quickly and efficiently as possible. 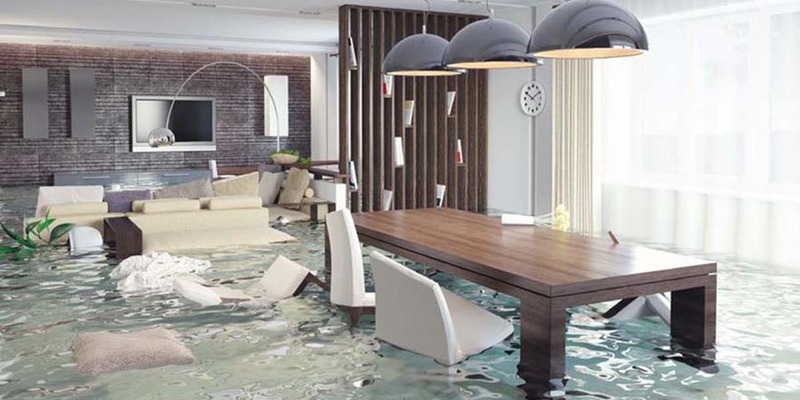 Insurepair have years of experience in dealing with all types of water and flood damage repairs throughout Dublin. All of our technicians are fully trained, making flood and water damage restorations easy with Insurepair. 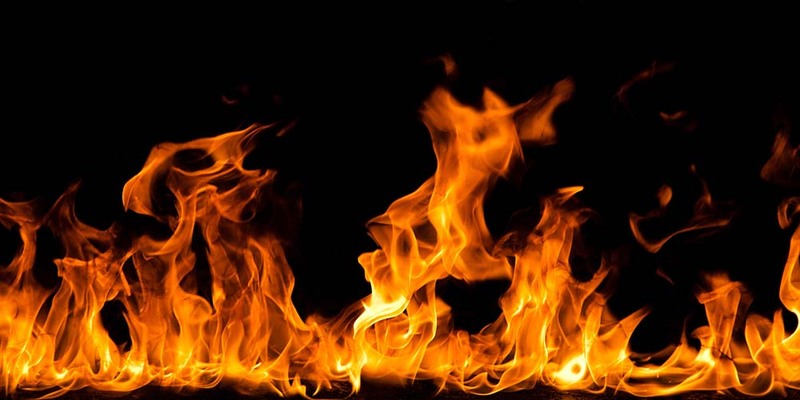 Insurepair has a team of restoration technicians who use their expertise to decontaminate buildings and contents following a fire. 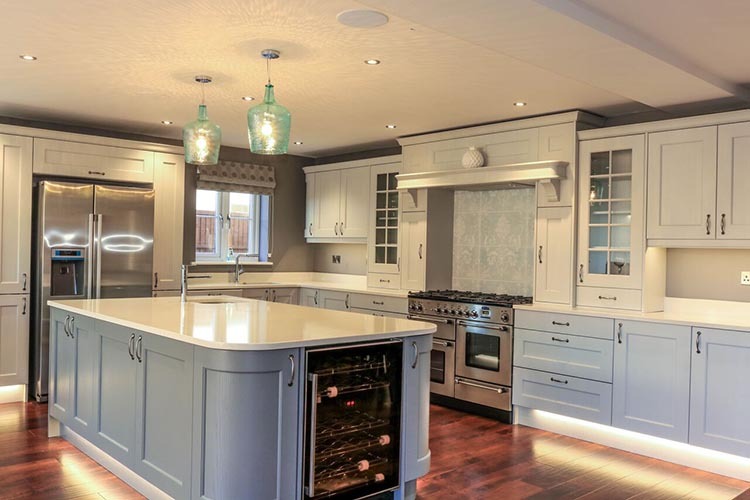 We can then provide a full rebuild and restoration service of furniture and structural damage. Impact and structural damage to your property typically results from a sudden occurrence, such as a fallen tree, uncontrolled vehicle or storm damage. We can provide a full restoration service to ensure the stability and security of your property as soon as possible. 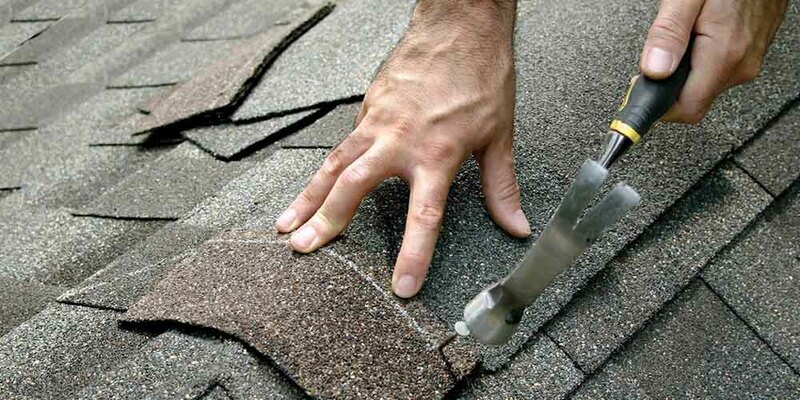 Our skilled experts in roofing repair have years of experience in rapidly dealing with roof damage situations. We first produce an assessment of the required work. We can then provide a specialist in roofing who will guarantee a superior repair with quality materials performed to the highest professional standards. 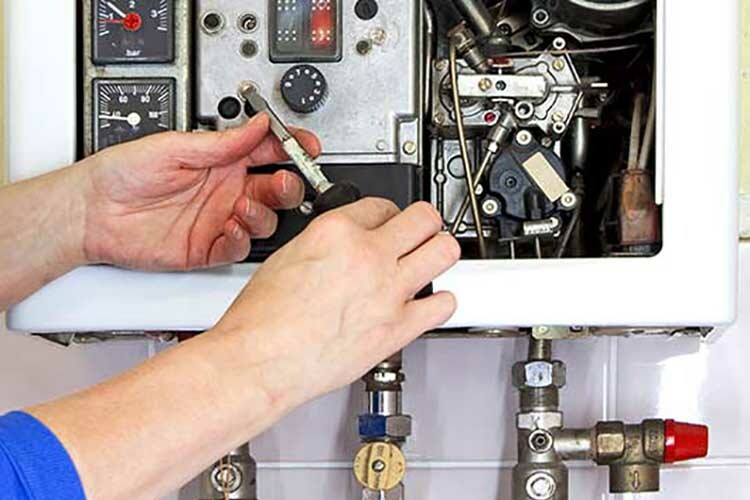 Our plumbers provide a top quality professional boiler repair service for the entire Dublin region. 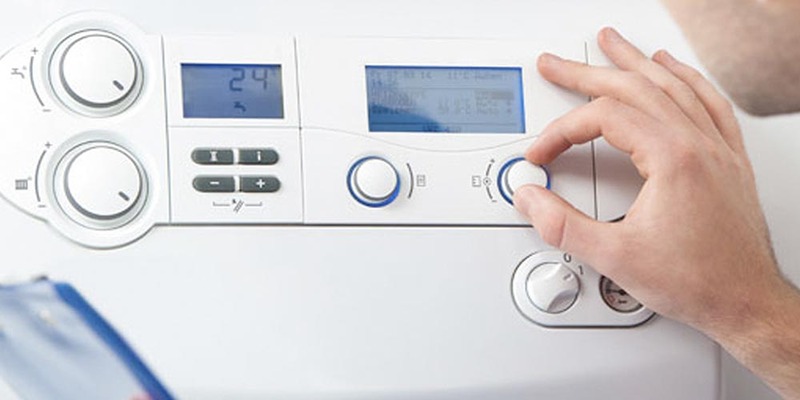 We recommended you have your boiler serviced atleast once a year, this will ensure safety and prolong the lifespan of your boiler. Our team of fully qualified RGI registered plumbers are at the ready to help. We also provide quality window repairs and replacements. In some instances where we are called to a property the window may be beyond repair and will need to be replaced entirely. 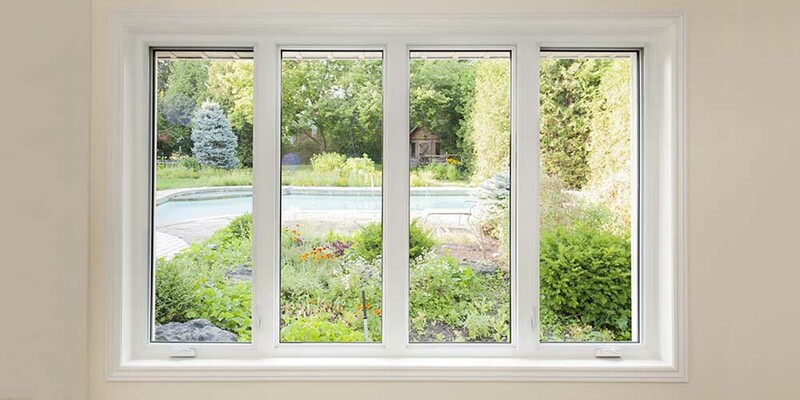 We only supply the most up to date and quality windows that are superior in strength, insulation and security values. Here at Insurepair our aim is to provide a professional and top quality repair service that you can rely on.